Hello! 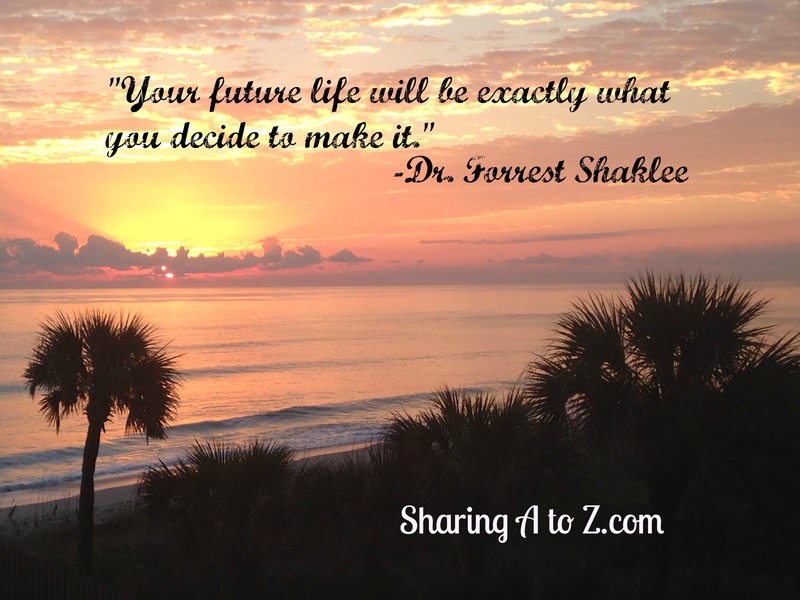 Welcome to Sharing A to Z. This blog shares some recipes, tips, products and parts of my life. I hope you find it helpful to you, too. Please let me know if there is anything you would like to see on the blog. I’d love to connect and meet you! Thank you for stopping by and welcome to the Sharing A to Z family.